Minor genres have often been used to explore new experimental paths in any kind of creative practice. 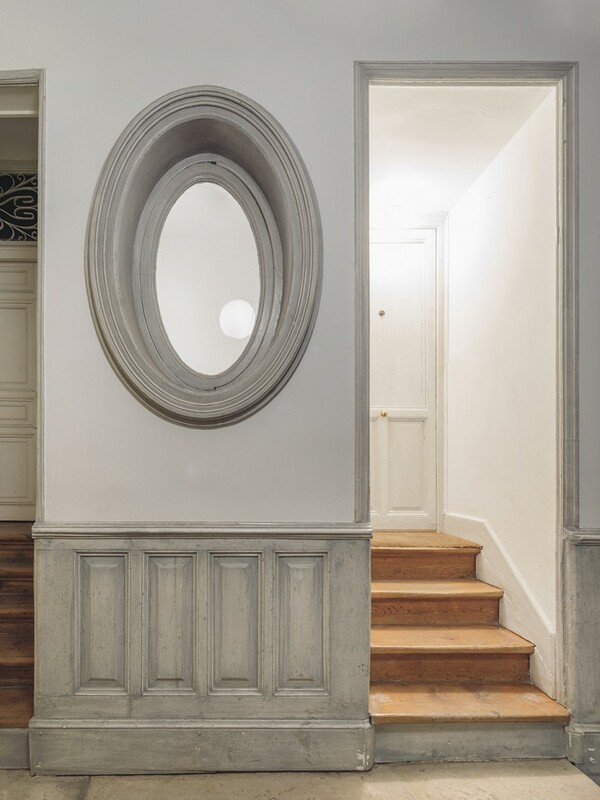 This may be due to its material immediacy, its flexibility to be open to emerging issues, and its possible distance from hegemonic themes and formats of the time; thus, minor practices have not only contributed to the development of new independent means but also to an important renovation of the existing disciplines. 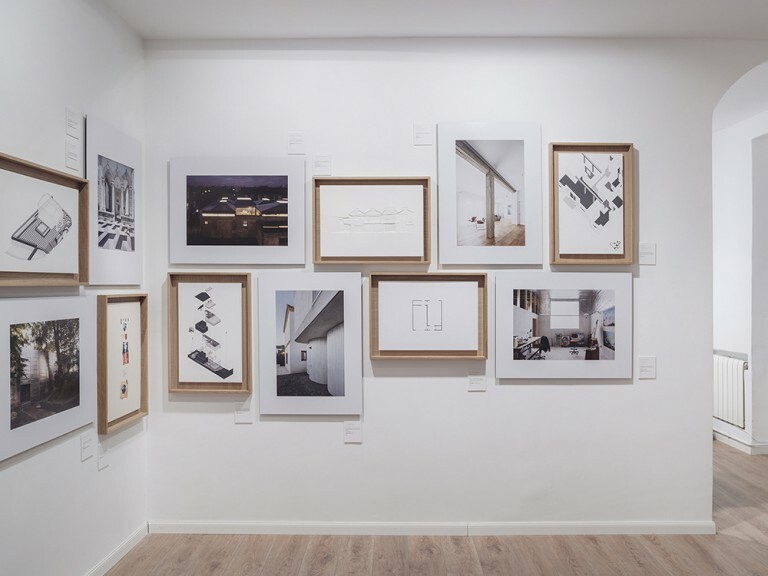 A Minor Architecture exhibition shows fragments of the work of a selected group of European offices initiated in the first decade of the twenty-first century, offices for which small private commissions—generally understood as “minor commissions”— have been relevant for the articulation of their own independent voice within contemporary architectural discourses. Conditioned by the mundane constrains of small commissions, these practices have developed highly situated experimentations to interrogate contexts, regulations, typological and compositional arrangements, and limits between the technological and the artisanal, while questioning if not pushing to the extreme many of the preconceptions and assumptions prevalent in today architectural profession. The fragments gathered in this show demonstrate different ways of deploying this form of situated experimentation. 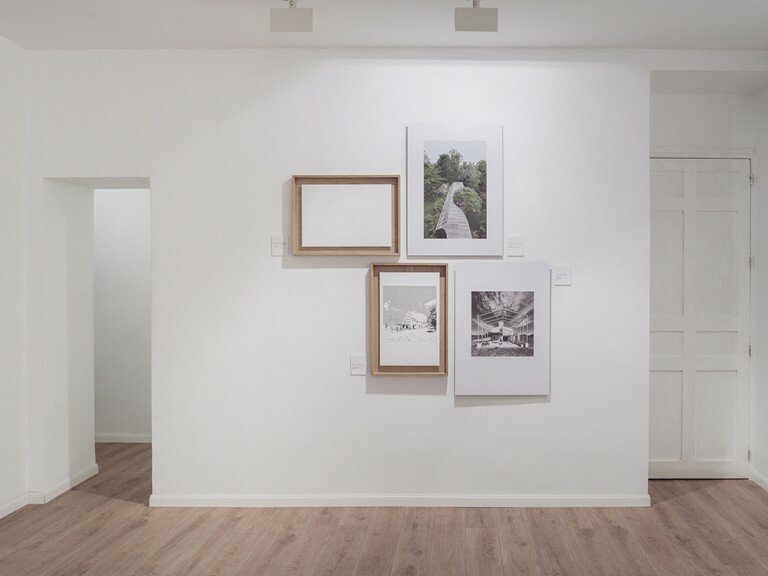 Practices that are only unveiled through specific moments or observations thus require their own ways of looking into reality and their own graphic and material arsenal to narrate their findings. 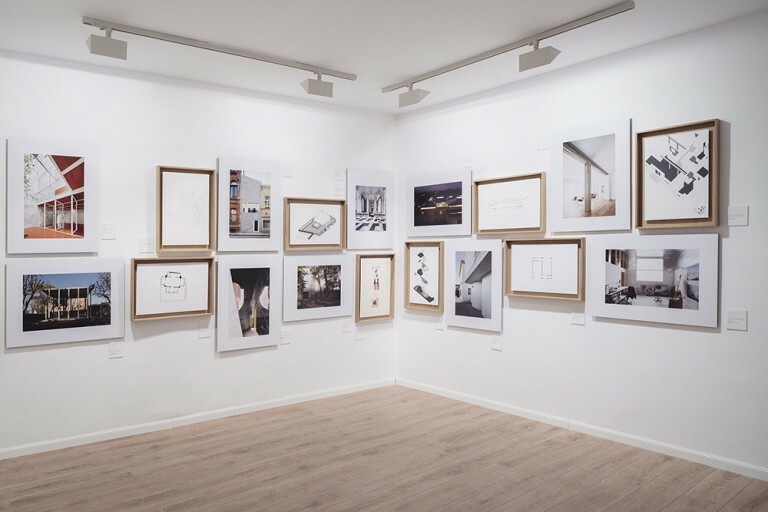 Included into this show, amongst others, are 6a architects (London), Arquitectura–G (Barcelona), Anna & Eugeni Bach (Barcelona), MAIO (Barcelona), Canales Lombardero (Seville/London), Dierendockblancke (Gante), Dyvik Hahlen (London), Garciagerman Arquitectos (Madrid), Lucas y Hernández-Gil (Madrid), Office KGDVS (Brussells), vPPR (London), Lütjens Padmanabhan (Zurich) Studio Wet (Seville) and Ted'A Arquitectes (Mallorca). 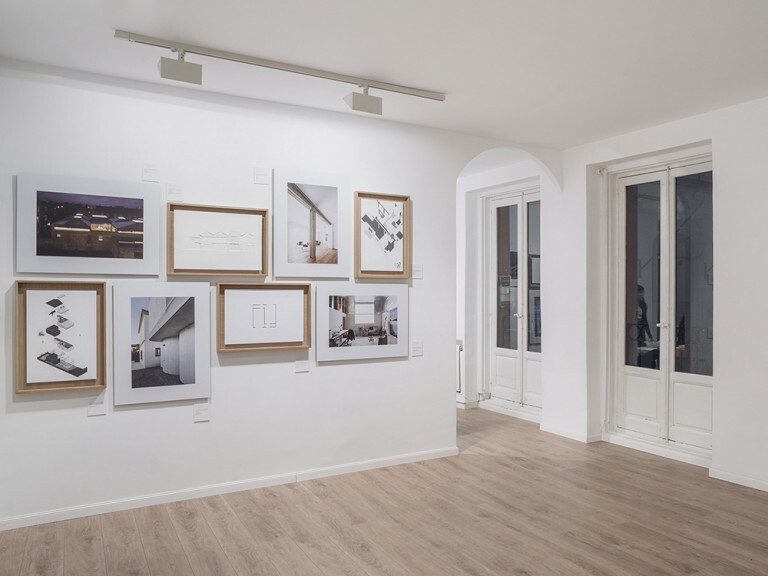 Architecture Offices: Anna & Eugeni Bach, Arquitectura–G, Canales Lombardero, Dierendonckblancke Architects, Dyvik Hahlen Architects, Garciagerman Arquitectos, Lucas y Hernández-Gil, Lütjens P admanabhan, MAIO, Office K GDVS, SAMI, Studio Wet, Ted'A Ar quitectes, vPPR Architects, 6a Architects.